Dean is undoubtedly one of the most credentialed DJ’s in Australia. Apart from being an award-winning commercial radio DJ with his own national talkback show which goes to air on over 40 stations, he is also an accomplished IT professional and has been DJ’ing music and karaoke gigs since the 90’s. 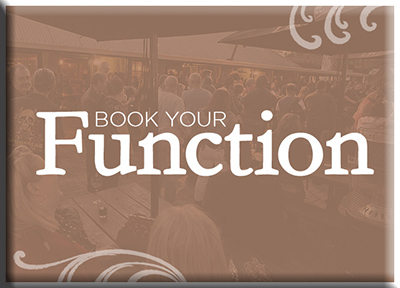 We can also entertain any age group or genre, so whether we’re talking a kids disco, a 21st, a 50th wedding anniversary, a work function or a regular gig at your pub or club then CONTACT US via this website to lock in a date. Awards & Presentation Nights. Dean is an excellent Master of Ceremonies (MC) and is much sought after to host nights like these for your members’ associations, clubs etc. We would very much like you to consider us for your next gig. Please compare apples to apples when doing so as we have the best gear and most qualified people so your gig will be a TOTAL SUCCESS, GUARANTEED! We have never done a gig that was not received well! ALL our feedback has been positive. Please go to our BOOKINGS page to hire us or to our CONTACT US page if you have further questions. You can also get a QUOTE for a gig on our bookings page.